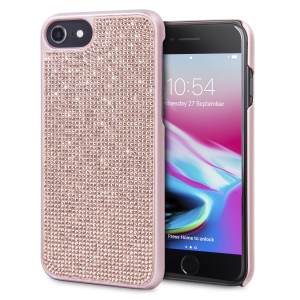 Guaranteeing a perfect fit for the iPhone 8, our huge range of iPhone 8 cases and covers includes everything from tough cases that guard against drops, to wallet cases that help you store your phone and cards together. 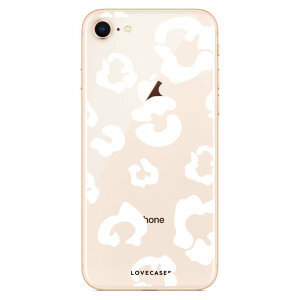 With the best selection of styles and brands available, you'll be sure to find your ideal iPhone 8 case. 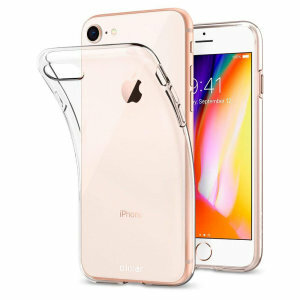 Here's what you need to know about the iPhone 8 and how to keep it safe. The iPhone 8 is a beautiful phone, but it's also easy to scratch, dent and otherwise disfigure. 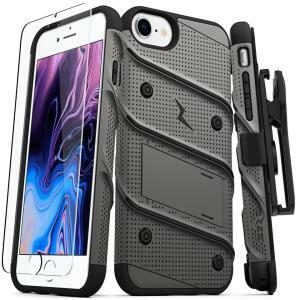 That's why choosing the right iPhone 8 case is important. In our buyer's guide, we'll make that process easier. 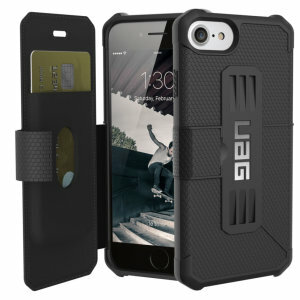 We'll cover what features to look out for, the best brands on the market and the different types of cases available. Let's get right into it! 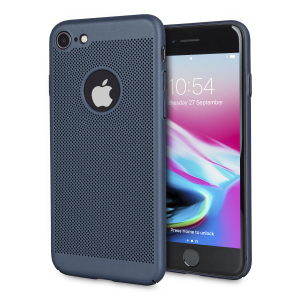 Apple enjoy the largest cohort of third party case makers in the smartphone world, giving iPhone 8 owners plenty of choice. 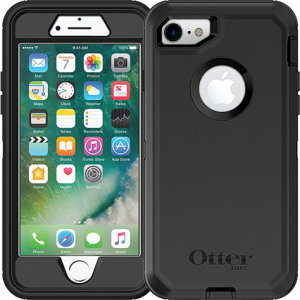 If you're looking for practical and protective cases, some of our favourite brands are Olixar, LifeProof, OtterBox, Spigen and UAG. 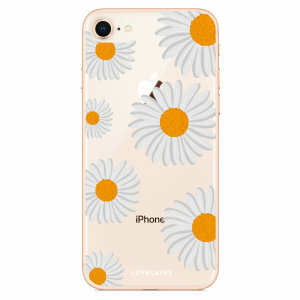 On the more slim and stylish side of the spectrum, we quite like Man&Wood, Caseology, Moshi, VRS Design and LoveCases. 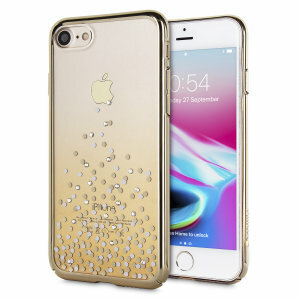 How many different types of cases are there? 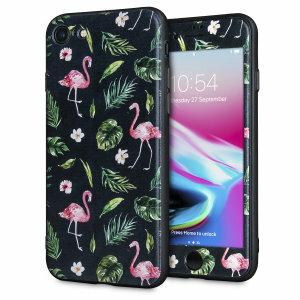 It depends on how you split 'em up, but we reckon there are six major types: Standard cases are probably what you picture when you think of an iPhone case: the back and sides covered, while the front remains fully accessible. 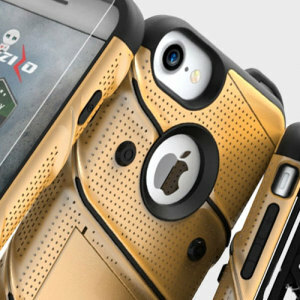 Bumper cases subtract the rear panel from the standard case, covering just the corners. That results in a lighter and simpler case, but can lead to a few more scratches. Tough cases go the other way, using thicker designs or multiple layers to add additional protection at the cost of added weight and bulk. 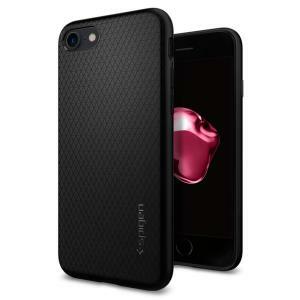 Thin cases provide nominal protection and a stylish look to your iPhone 8. 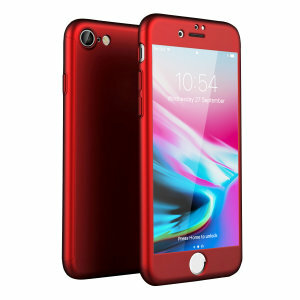 If you want to change the look of your phone without adding much additional weight, thin cases are the way to go. 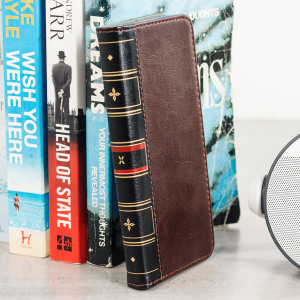 Flip or folio cases are a more practical sort, with the book-like design that includes a front cover to protect the screen. 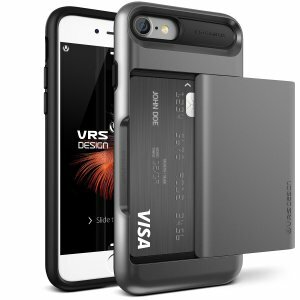 Often, folio cases will include card slots and other wallet features as well. 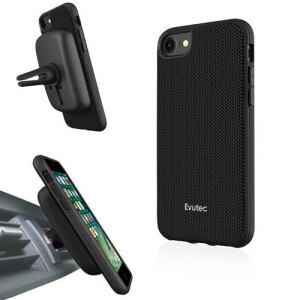 Pouches are used as temporary storage and protection for your iPhone, rather than a permanent housing. 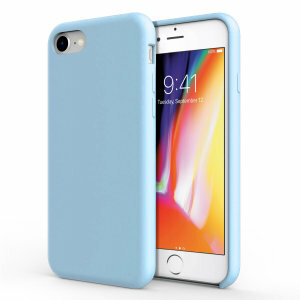 That means they work with a wide range of phones and offer great protection, but your phone is vulnerable if it's dropped while you're using it. 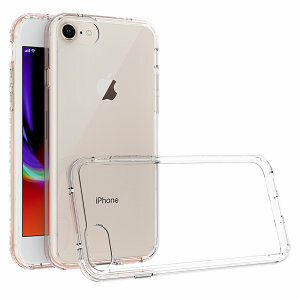 Here are some of the most important features to look out for in your ideal iPhone 8 case. 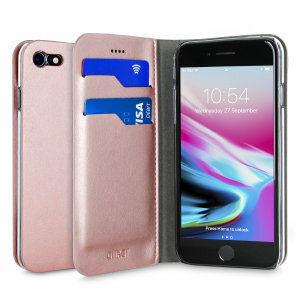 Wallet cases are pretty straightforward -- they add card slots and other storage so you can keep your essential cards, cash and other documents close at hand. 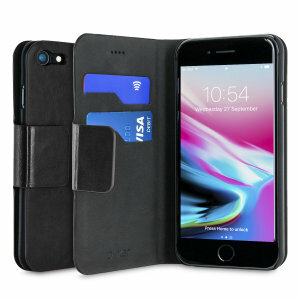 Traditional wallets use card slots in the front cover, while more modern designs conceal your cards inside the back of the case. 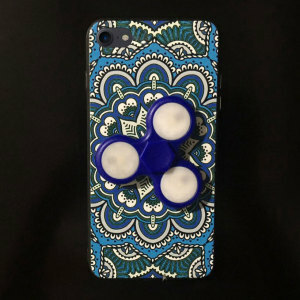 Stand cases simply include a stand that props up your phone in portrait mode, perfect for watching videos in quiet moments. Wireless charging compatible cases have been tested to ensure that the iPhone 8's built-in wireless charging remains fully function with the cases installed. 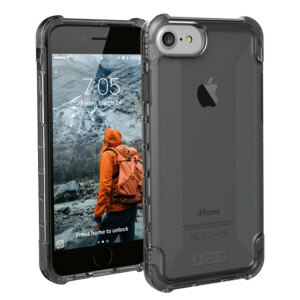 Waterproof cases are resistant against dust and water, allowing your phone to survive accidental dunks in the sink or exposure to dusty or sandy environments. 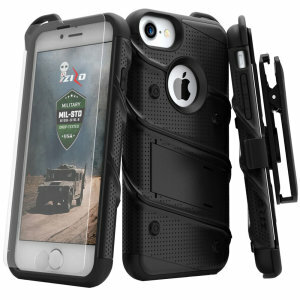 Survival cases include potentially life-saving tools within their confines, and should prove a good choice for anyone invested in the everyday carry (EDC) lifestyle. 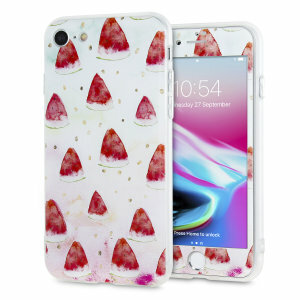 Cases these days are made with a variety of materials, which influence weight, flexibility, protection and other design choices. 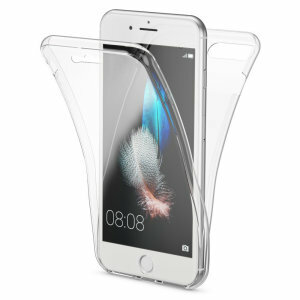 Polycarbonate / TPU: these are the two most common plastics used in case making these days. 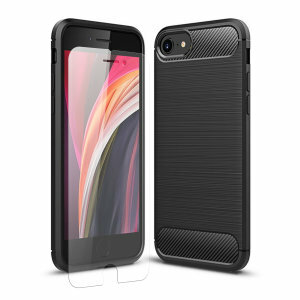 Polycarbonate is a little harder and TPU a little softer, but both materials provide good protection and are cheap to make. 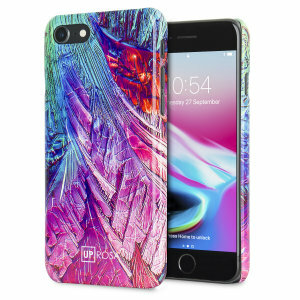 Protection can be improved through using both of these materials in tandem. 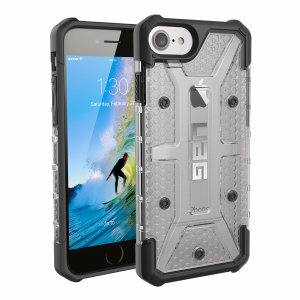 Silicone / gel / rubber cases: these flexible materials are used to great effect in budget cases. 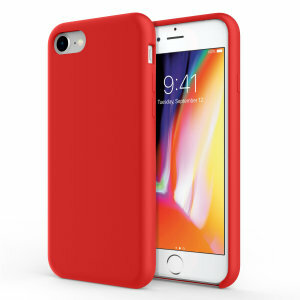 Silicone cases are typically grippy, easy to install and can come in a variety of colours. Leather / leatherette cases: no matter if you choose genuine leather or a synthetic alternative, you'll get a soft yet hard-wearing material that provides classic style. 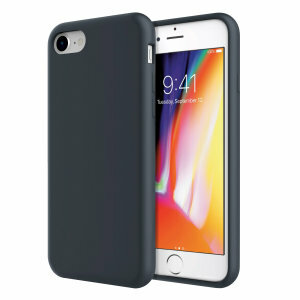 Leather cases are typically a bit thicker than those made from other materials. 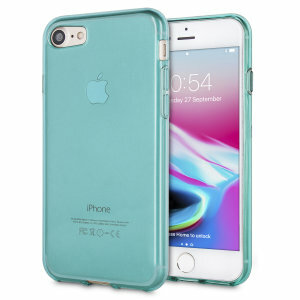 Aluminium / metal cases: aluminium alloys provide a ton of rigidity and style, so it's no surprise that some case makers have begun to use them despite challenges with wireless connectivity. 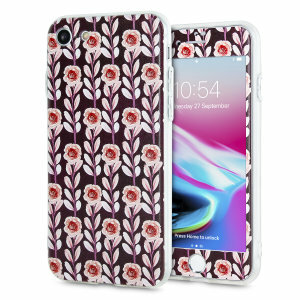 Wood cases: this is somewhat of a rare material, but classic wood provides a stylish look that appeals to many. Wood is commonly used with plastic for reasons of practicality.